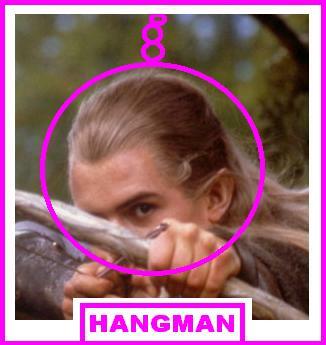 Ok people, click on the link to play a quiz and click on the picture to play a funny game of hangman, Orli style!!!! C'mon peeps do this LOTR Quiz - it rocks! CLICK RIGHT HERE!